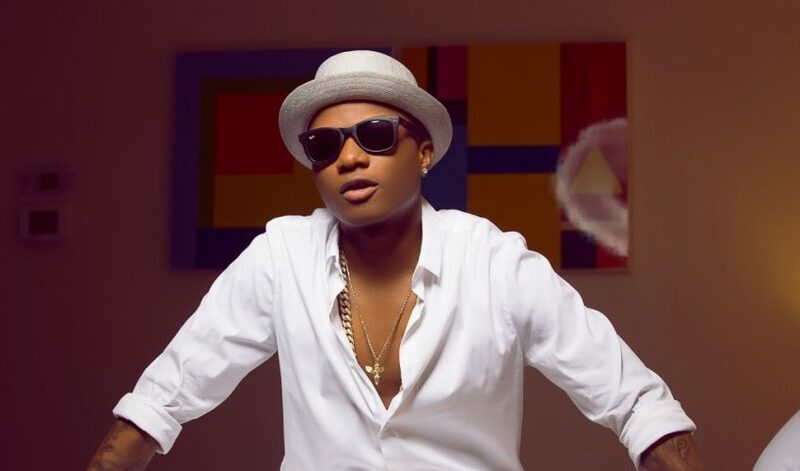 Wizkid recently had a chat with Urban FM, and he’s made a revelation that he’d love to relocate to Ghana at a later point in his life. The music star who was a guest at Urban FM answered questions concerning his relationship with record mates, R2Bees. He also got to confess his love for Ghana. “I feel like when I get old like my young girlfriend I’ll just relocate to Ghana by the beachside,” he said. He also went on to talk about his relationship with all the women in his life. When asked if he would ever marry, he said if all the women in his life decide to marry him someday, he would marry all of them. 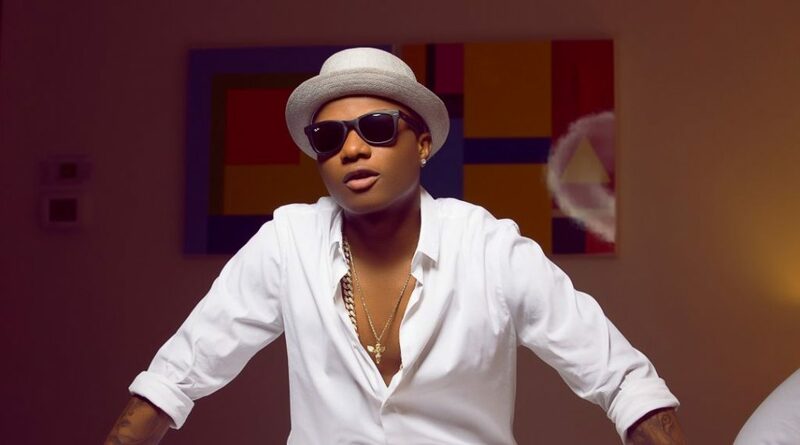 The last time Wizkid was a guest at a radio station, Beat FM, he opened up on the women in his life. He admitted that monogamy is not for him. He said girlfriends are aware that he is not a one-woman man. Wizkid has three baby mamas who gave birth to his three sons.